Three years have passed since the release of “Hoy“, the latest studio-album of Che Sudaka, which has consolidated the group as an indisputable reference of Cumbia-Ska-Punk worldwide. In the midst of the celebration of the bands 15th anniversary, the four brothers from Argentina and Colombia released their 7th official studio-album on November 10, 2017. 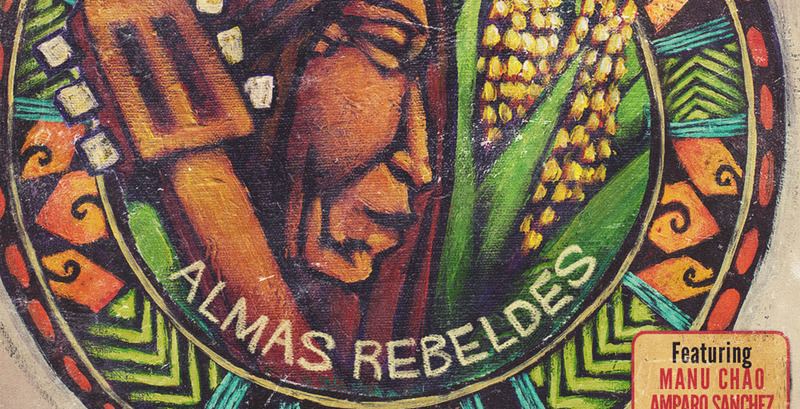 The album-title probably characterizes Che Sudakas essence better than any other: “Almas Rebeldes” (in English: „Rebellious Souls“). The band is on European tour right now and available for festivals 2018.